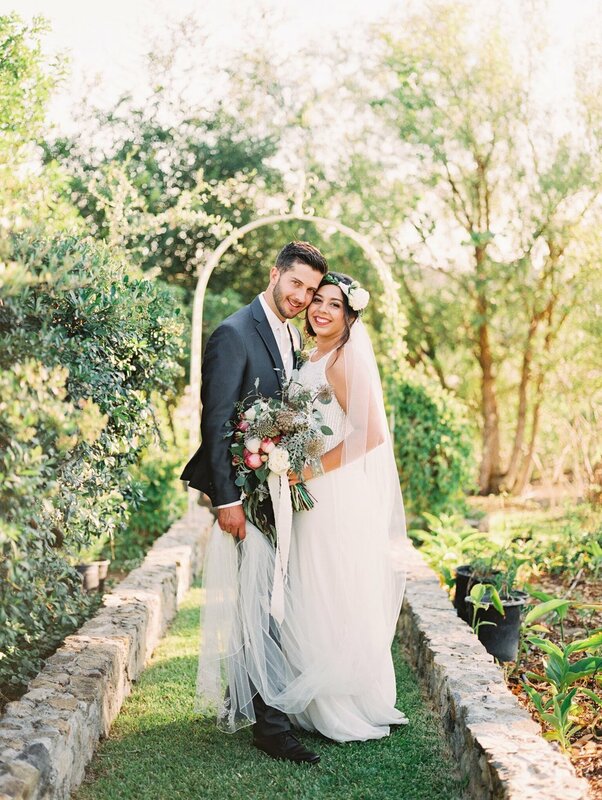 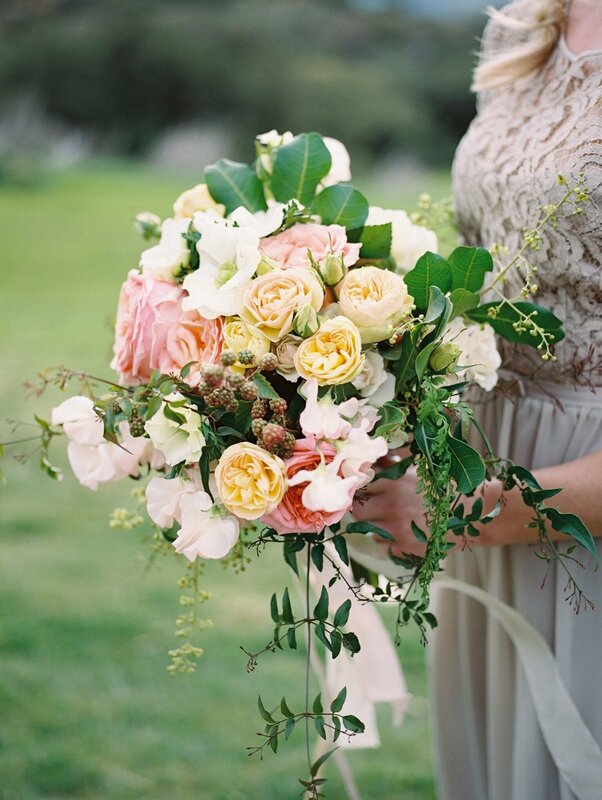 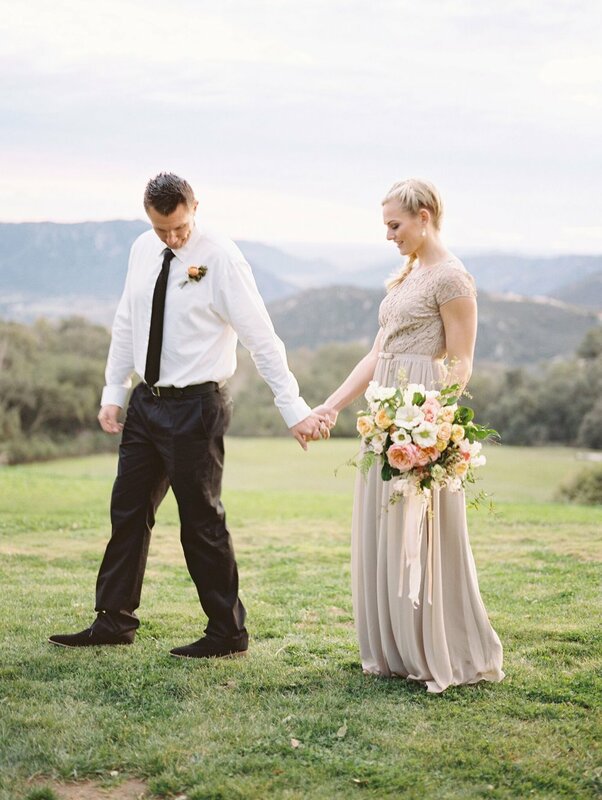 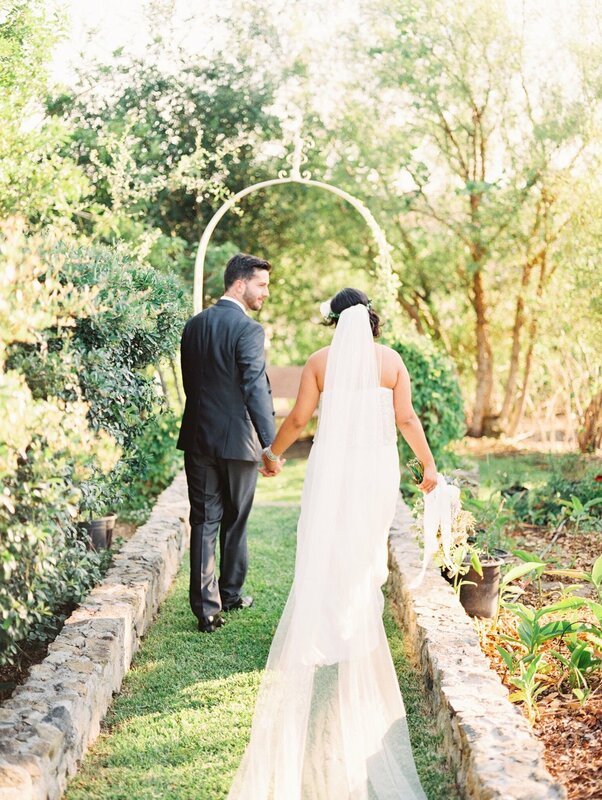 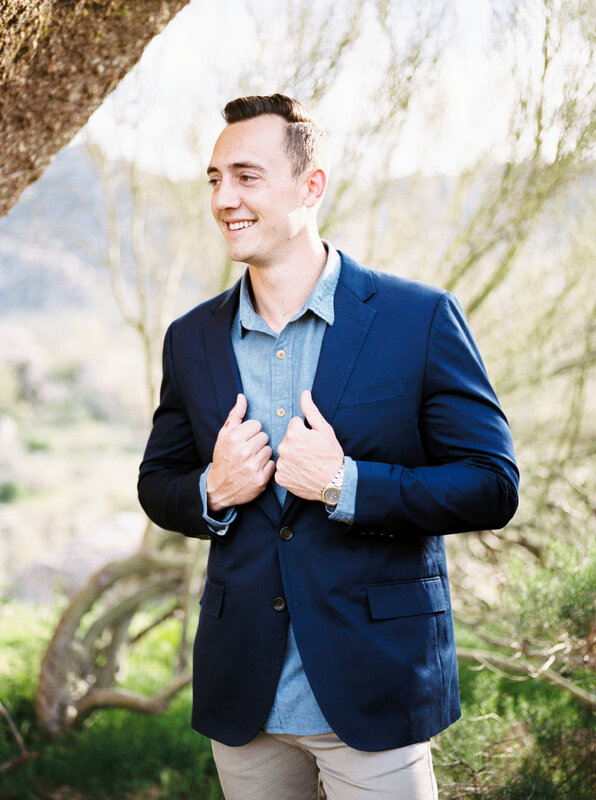 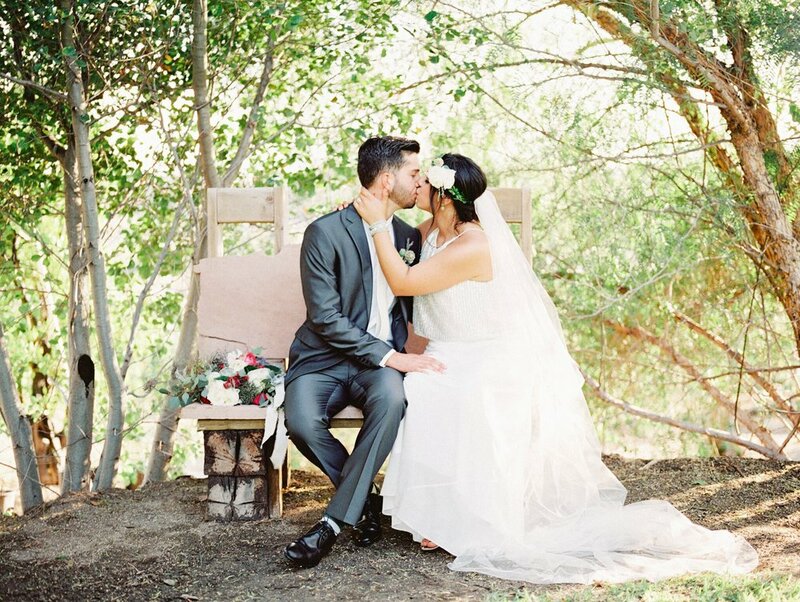 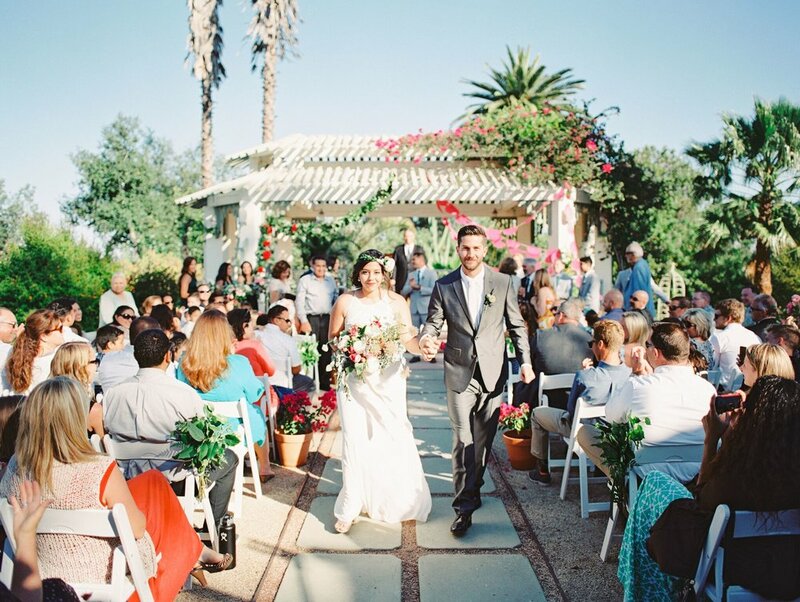 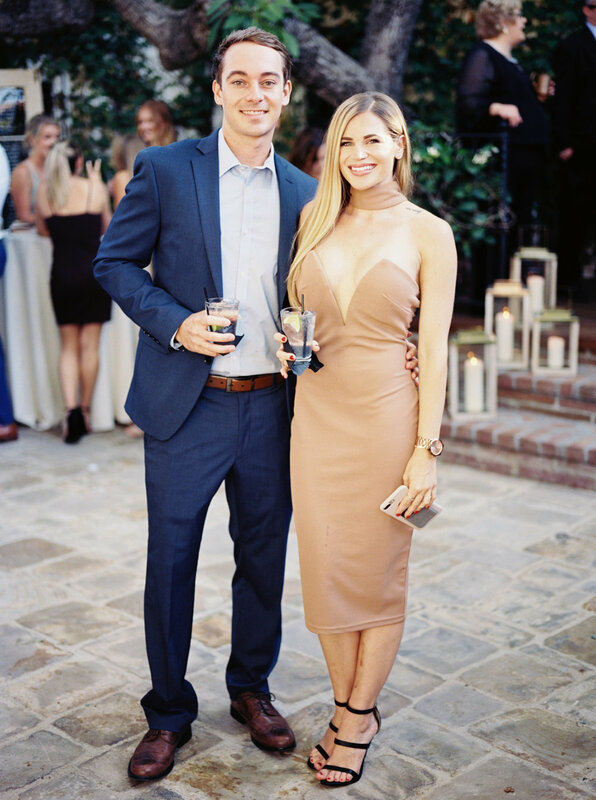 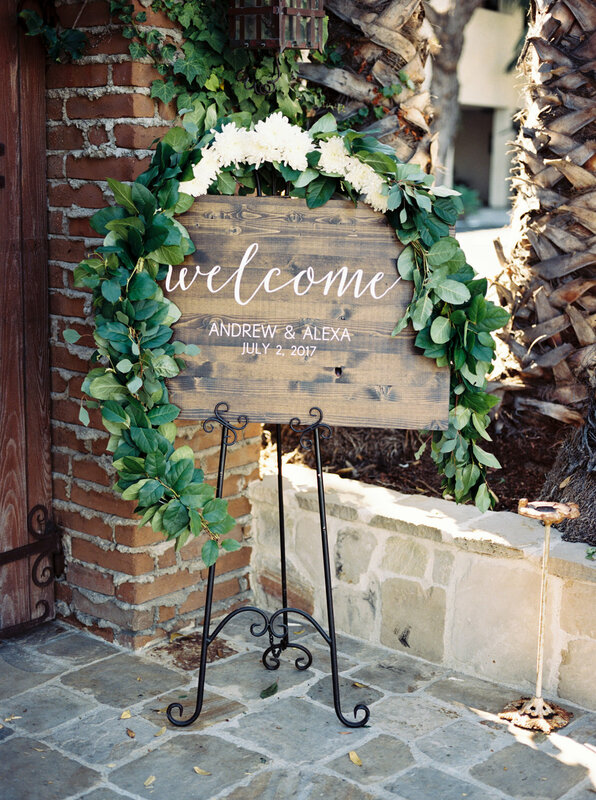 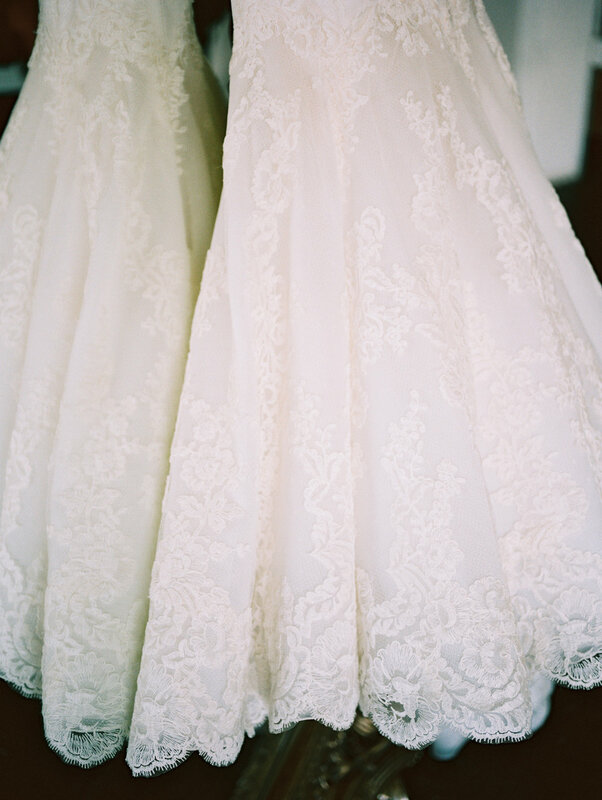 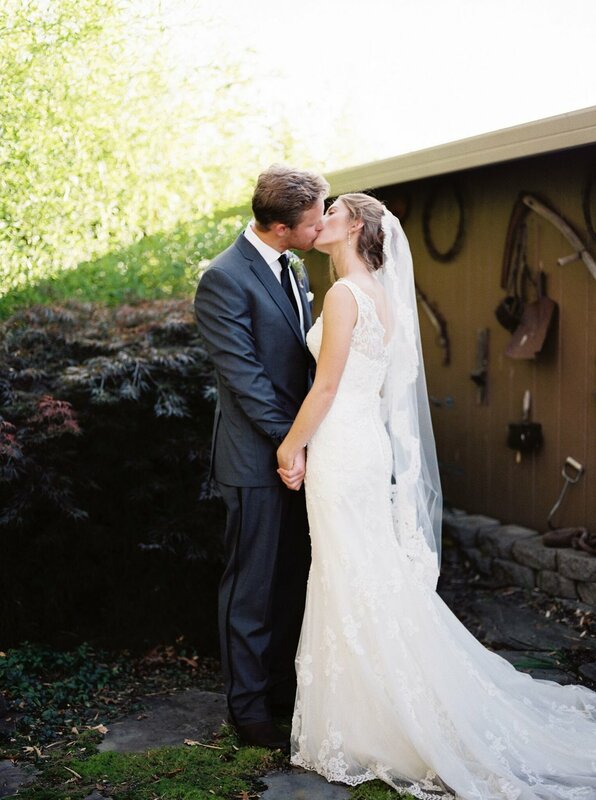 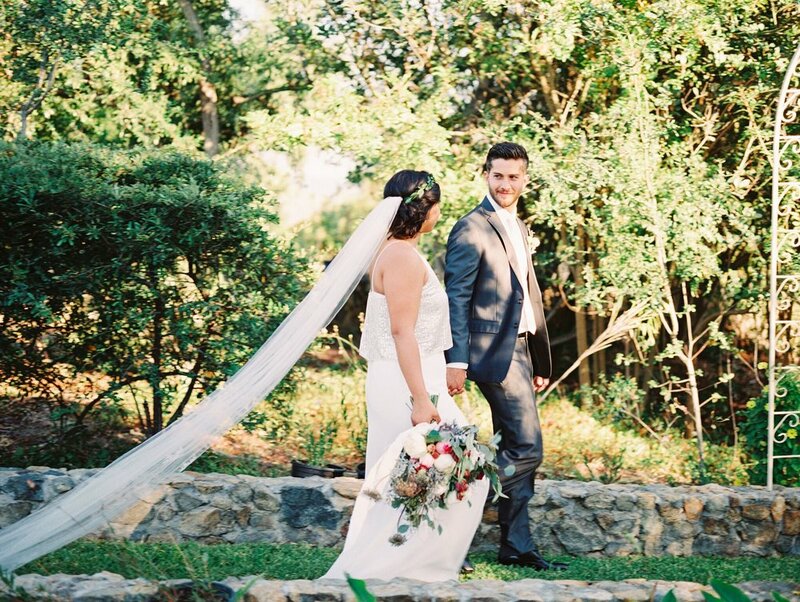 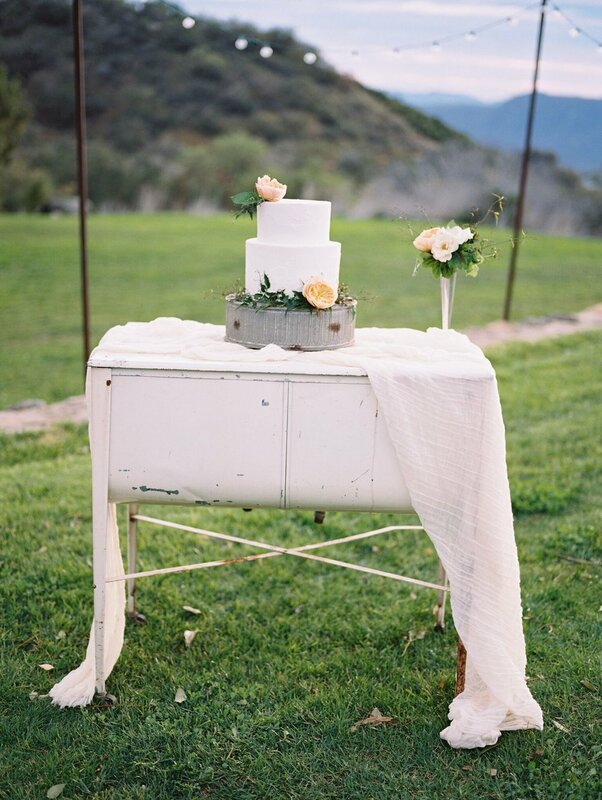 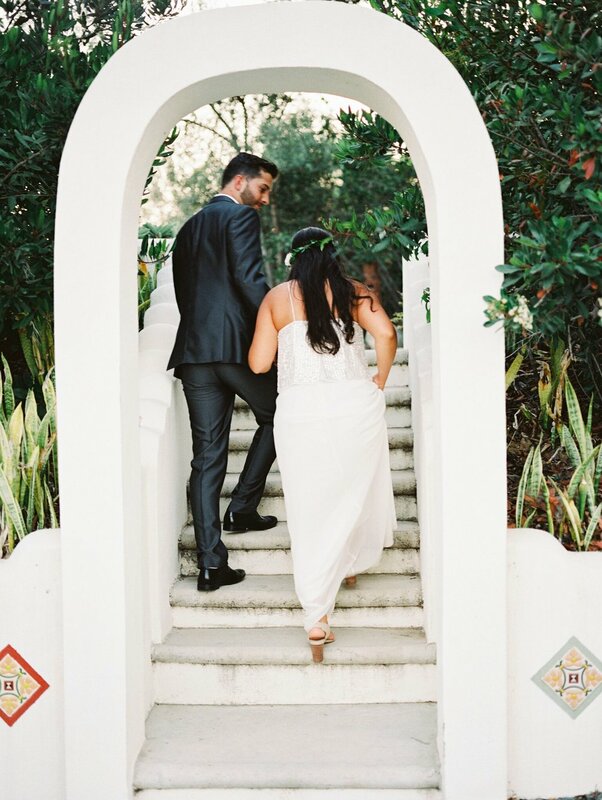 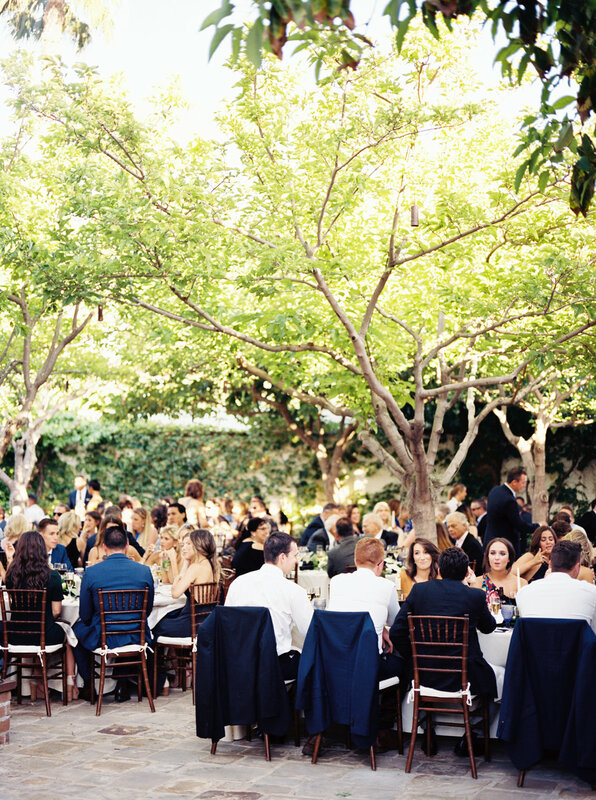 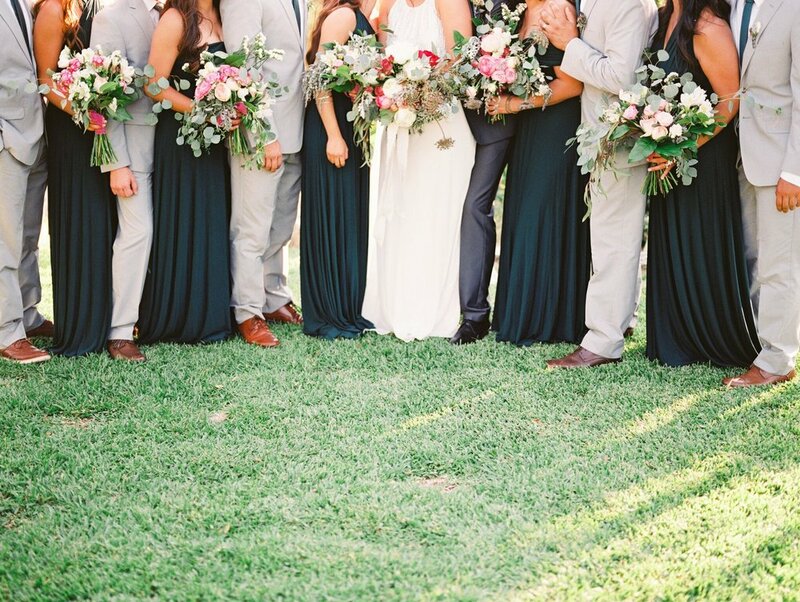 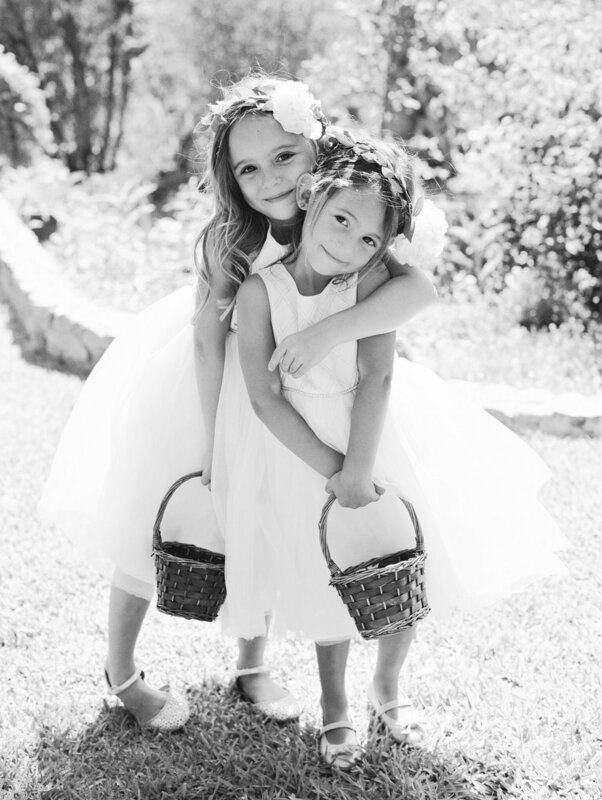 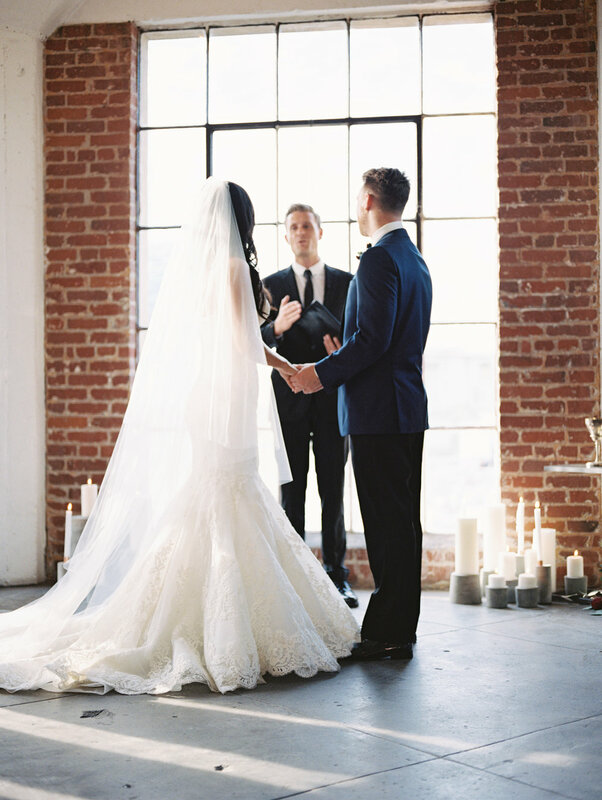 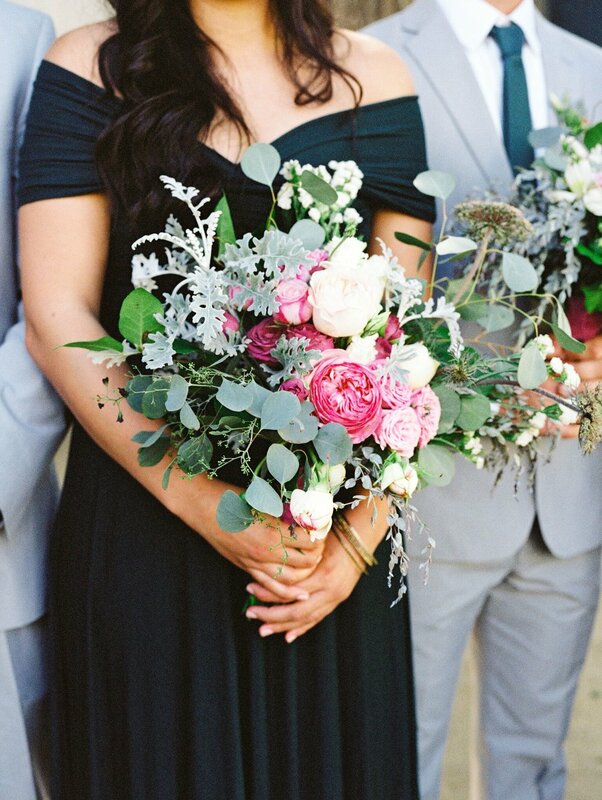 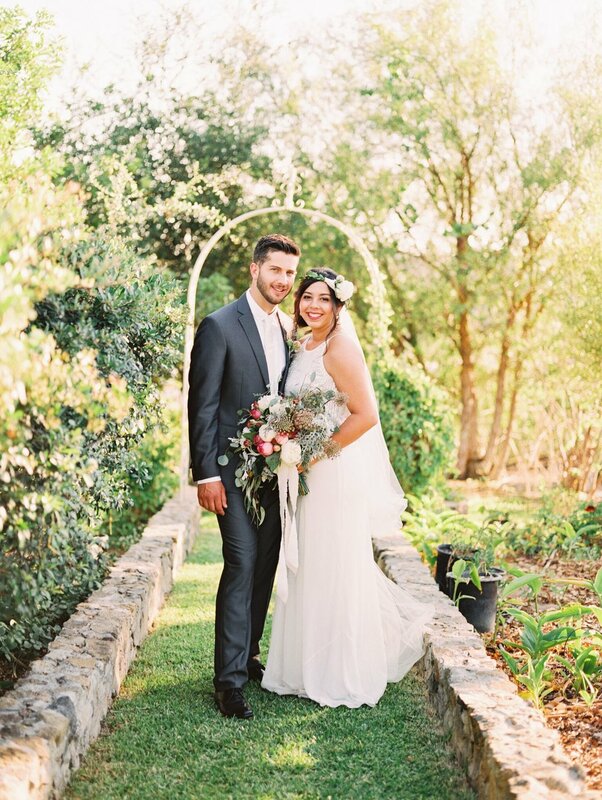 how stunning is this couple & their summer wedding at the Villa in San Juan Capistrano? 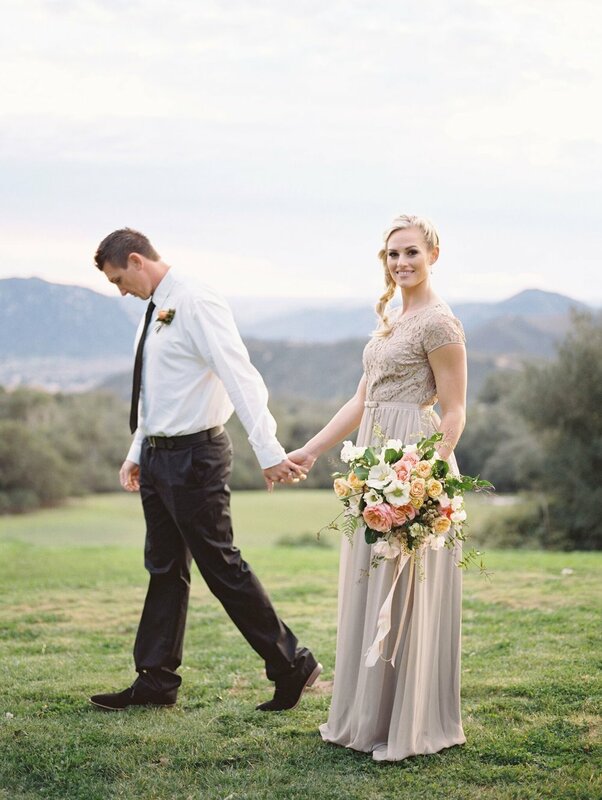 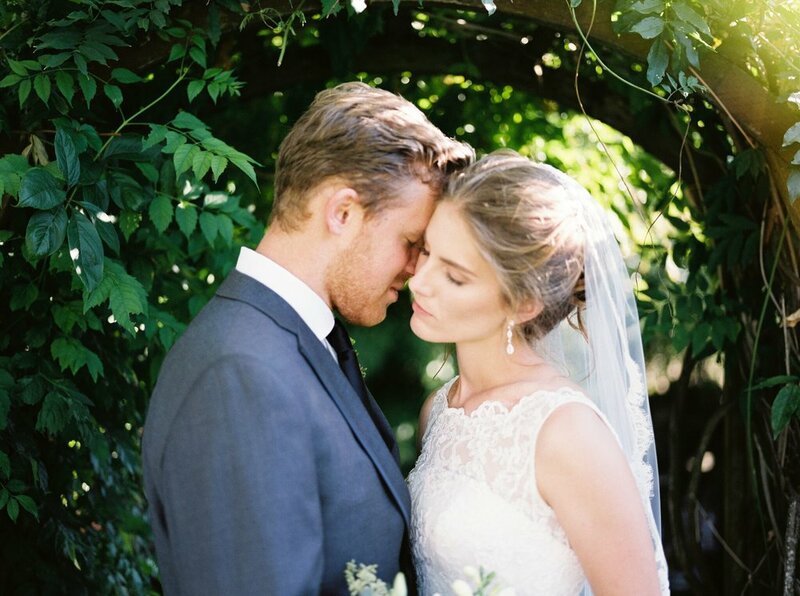 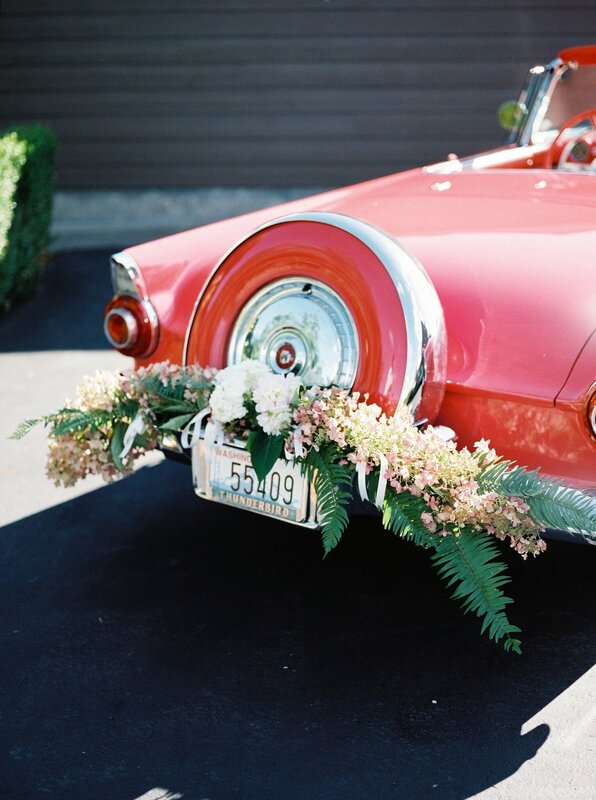 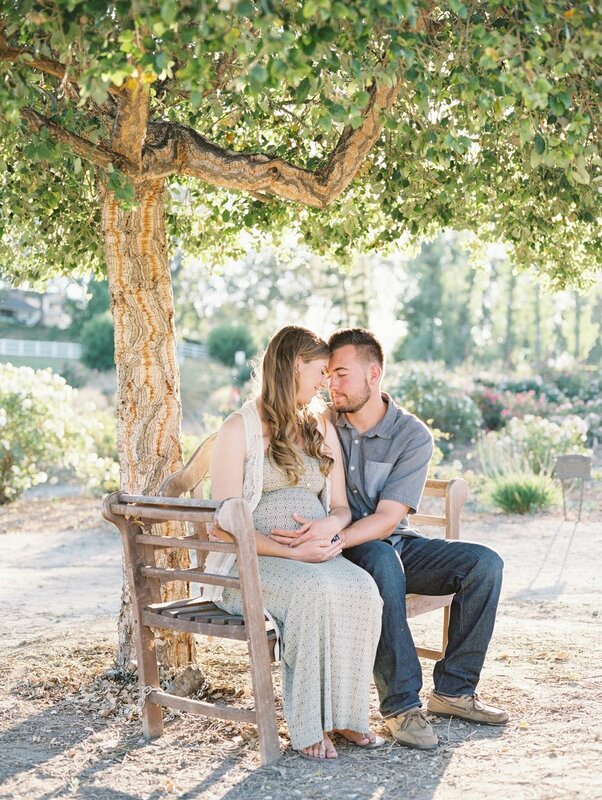 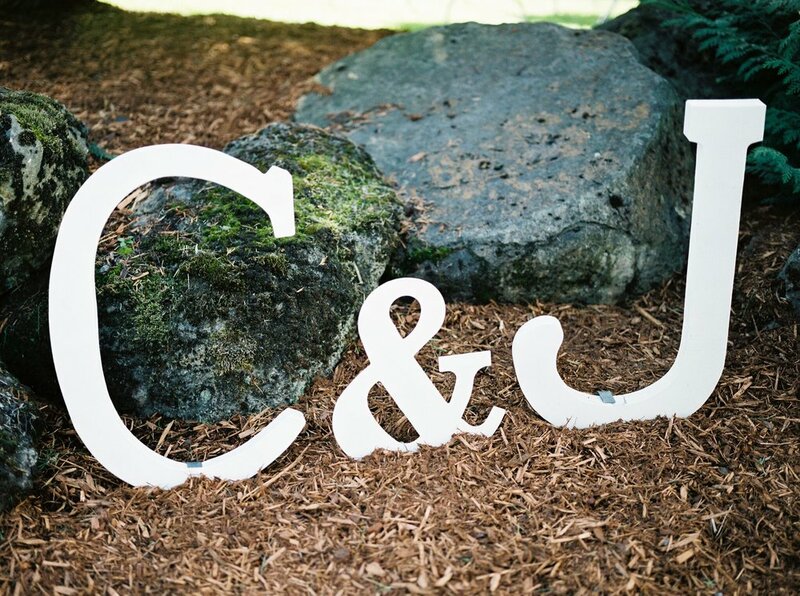 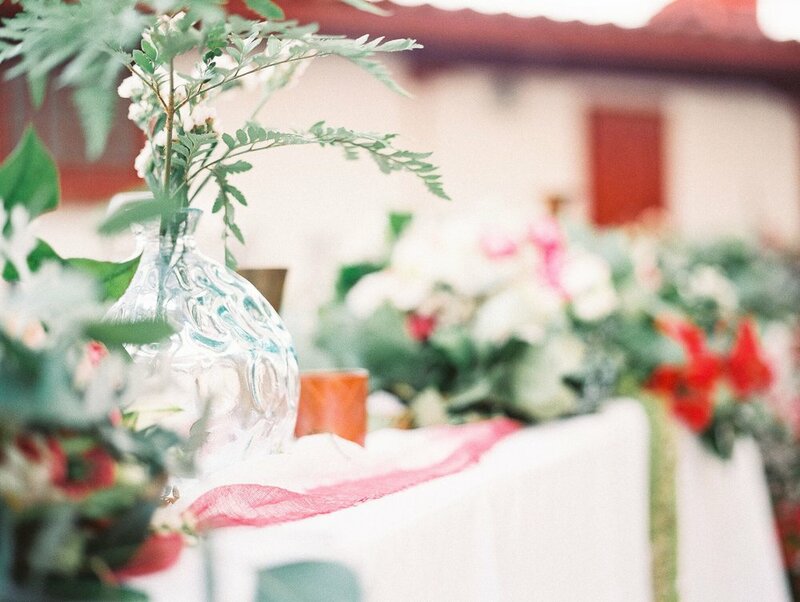 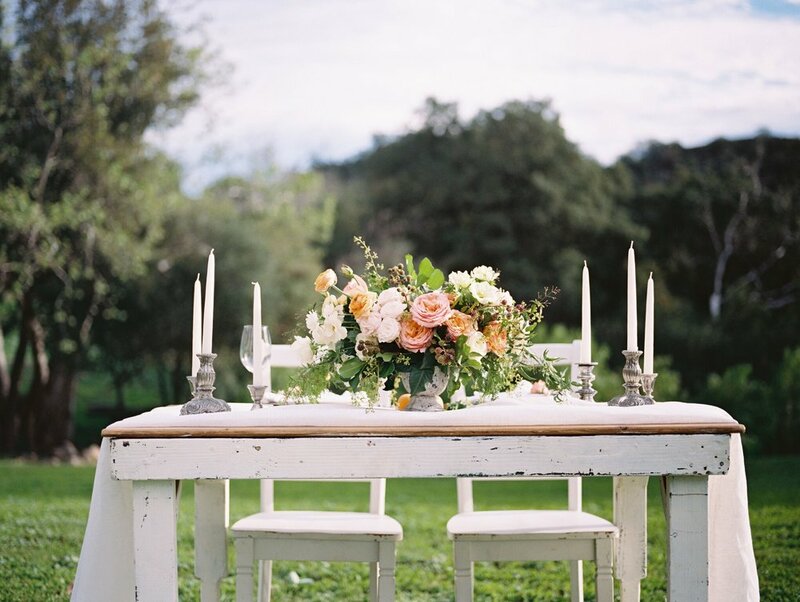 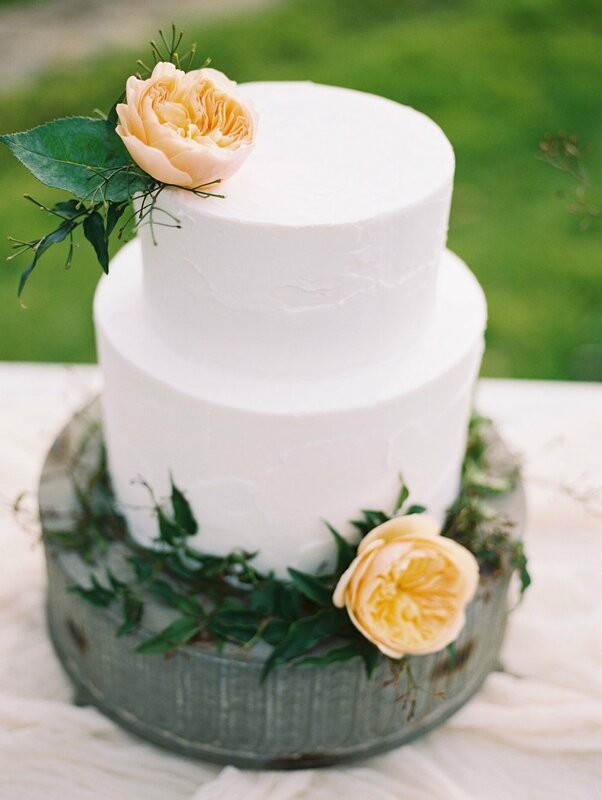 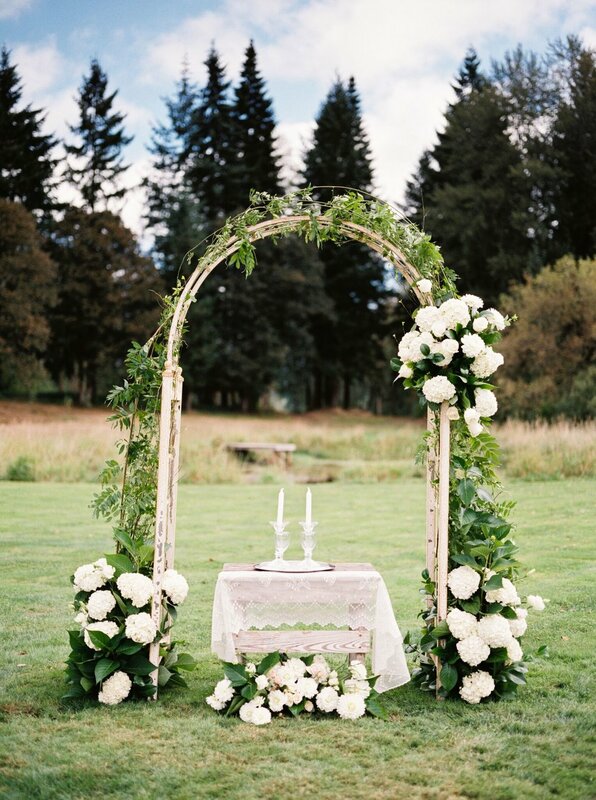 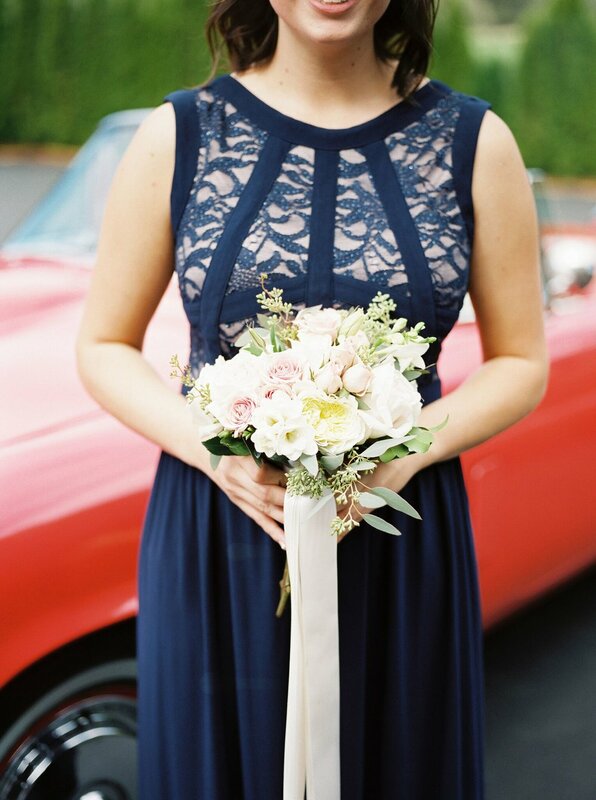 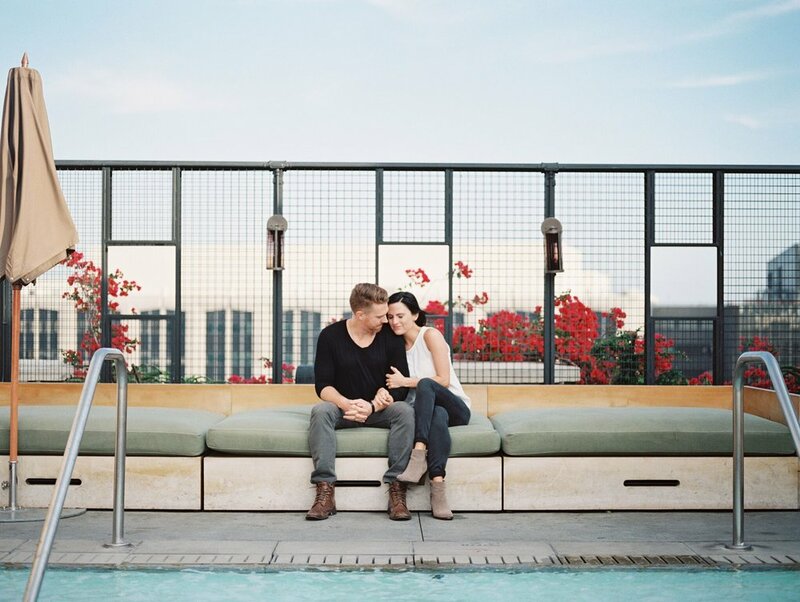 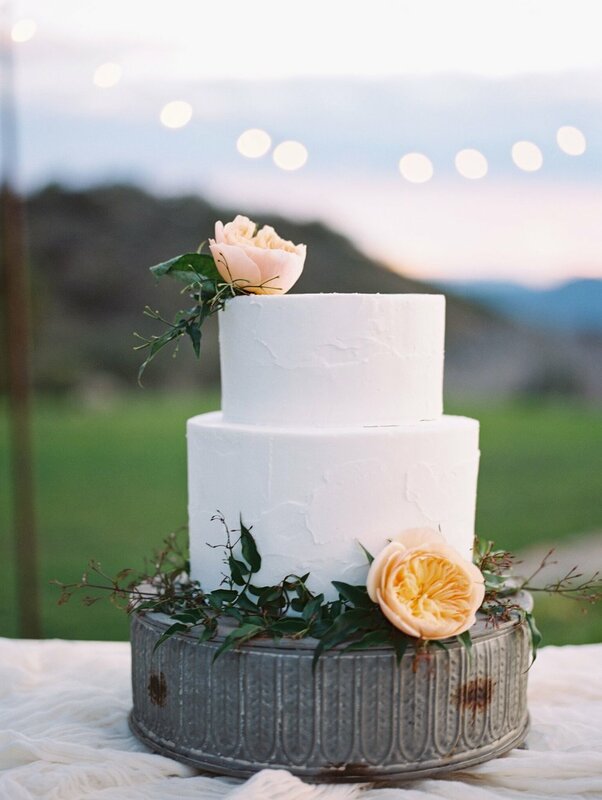 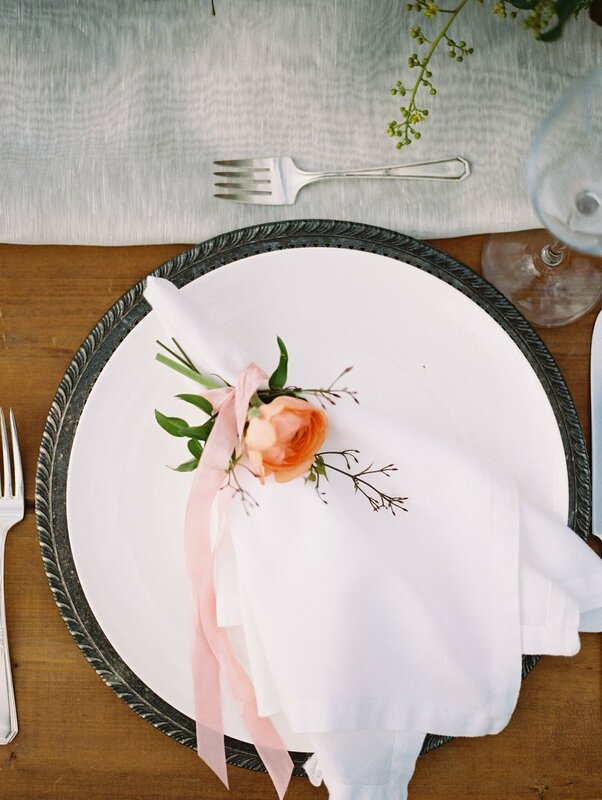 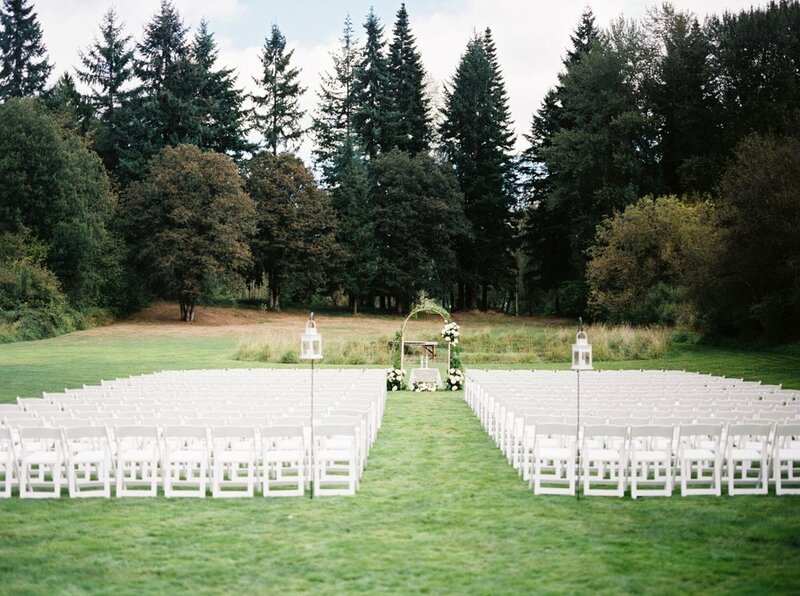 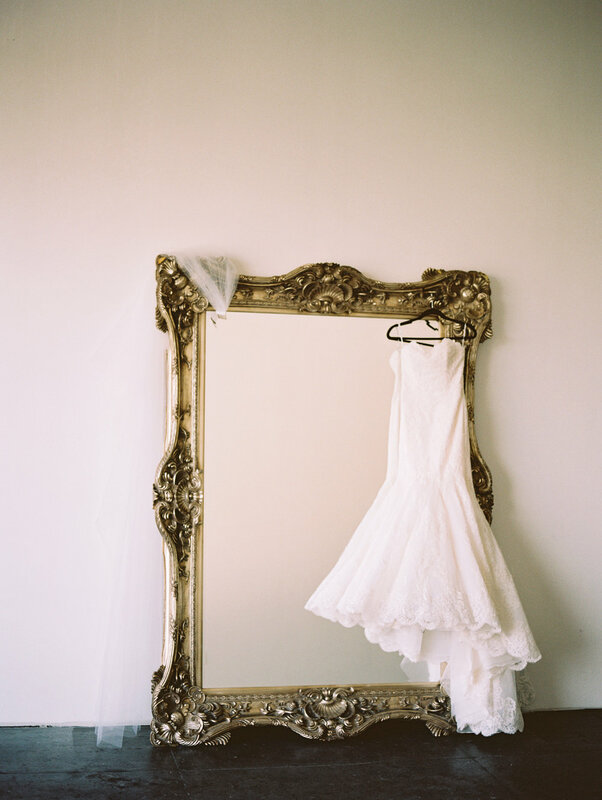 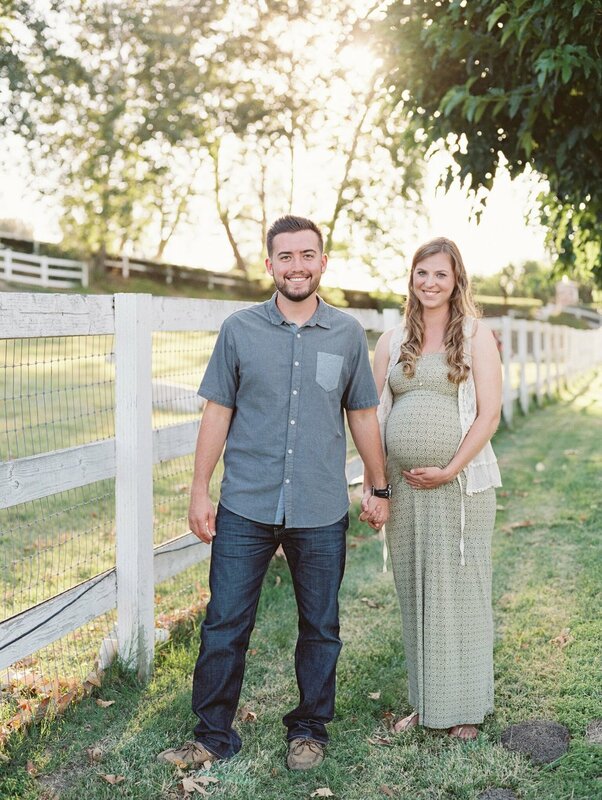 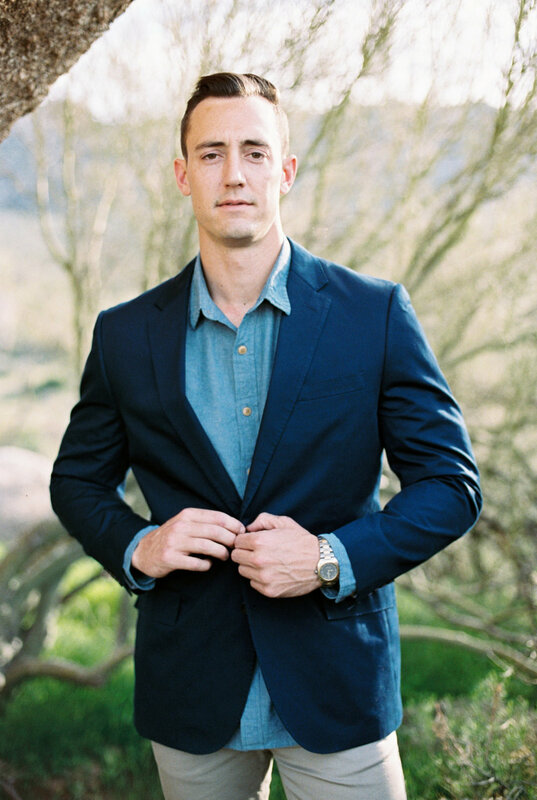 We teamed up with Joy n' Company to capture all of their beautiful details of the day. 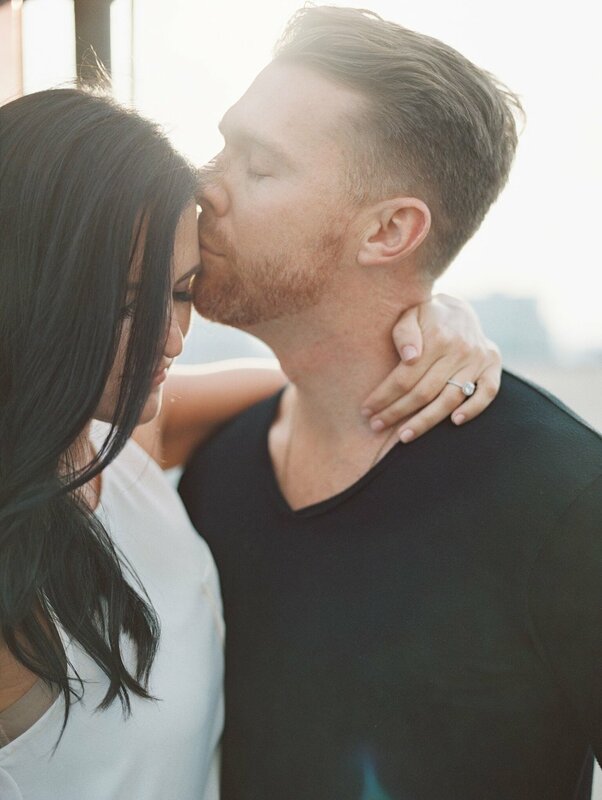 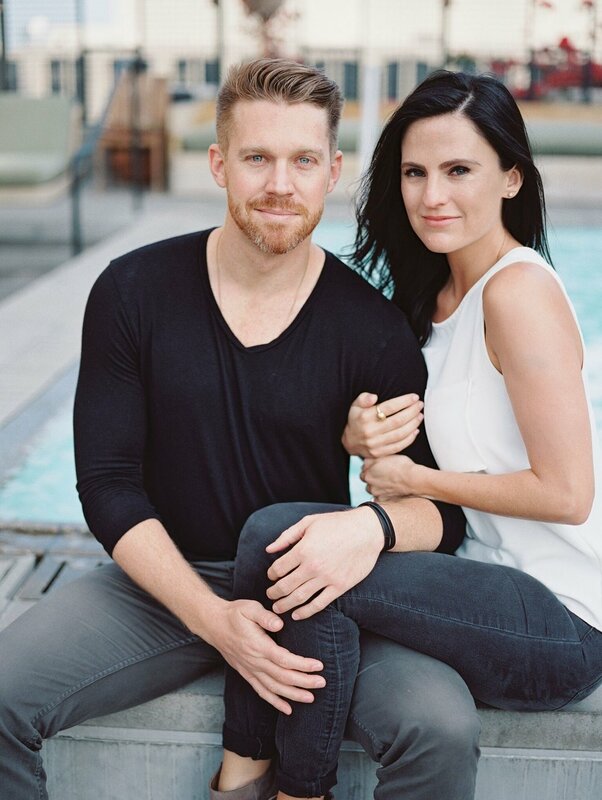 THIS BEAUTIFUL COUPLE GETS MARRIED THE END OF SEPTEMBER IN TEMECULA AND I COULDN'T BE MORE EXCITED TO PHOTOGRAPH THEIR LOVE.